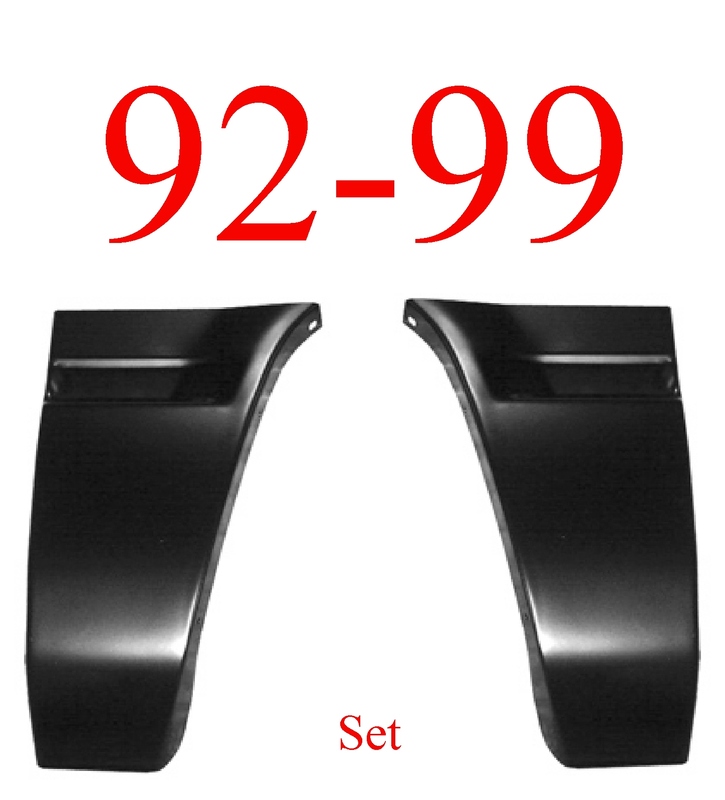 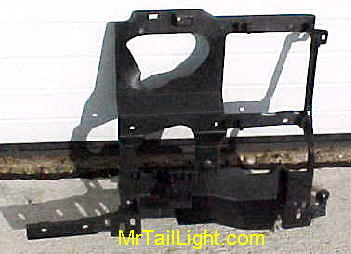 99-02 Chevy Silverado Right Header Panel. 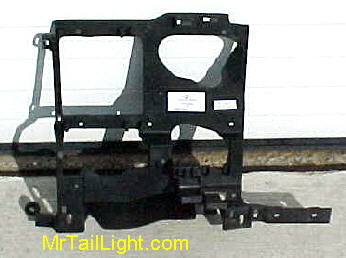 This is the Right side or passengers side head light mounting panel that is mounted on the radiator support and holds your head light in place. 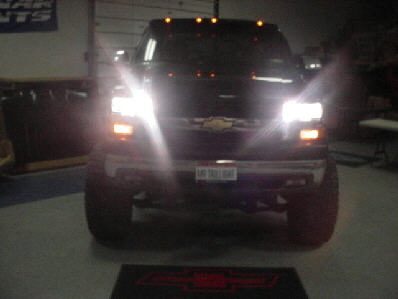 This is a common item to get broke with this style of truck.